Welcome to another adventure within the multiverse! In the vein of our Best F(r)iends episode, we are spotlighting another piece of independent cinema and talking with one of the forces behind the camera. 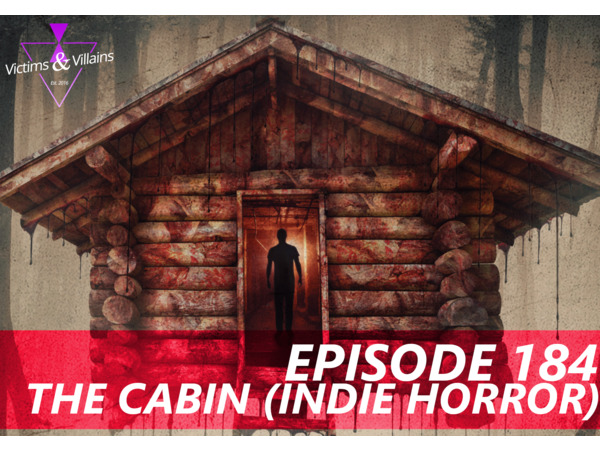 For this episode, we are talking about the independent horror film, The Cabin. A big thanks to Coast Art Productions, High Octane Pictures & KW Studios for making this episode possible. We're sitting down with director and producer, Johan Bodell, to discuss the process for crafting this film, the set, cinematography and more. Then on the flip side of this episode, we're joined by Jason Seaux (of NecroMan comic) to review the film. To find more about this episode, click here(https://bit.ly/2UcD95n). Music by Logan McElroy and Shawn Davis. The X-Files are property of Fox. We do not own nor claim any rights. The Flash & Man of Steel are property of Warner Brothers & DC Comics. We do not own nor claim any rights. Super Smash Bros is property of Nintendo. We do not own nor claim any rights. Networked by That's Entertainment!